Like Waboba? Click here to view the entire range. 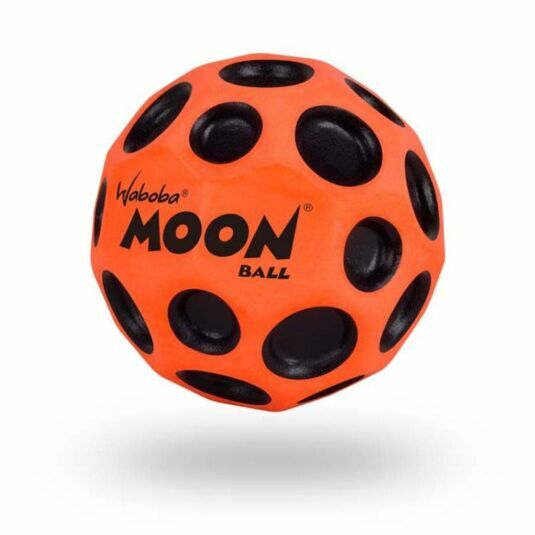 This bouncing ball from Waboba is like nothing on Earth! 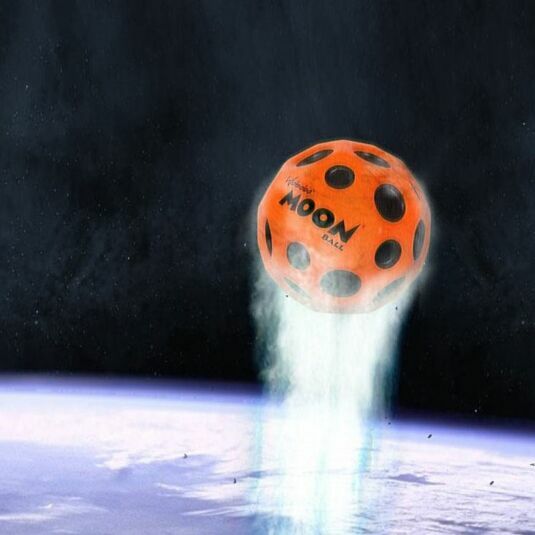 With its lightweight design, it bounces like there is no gravity! 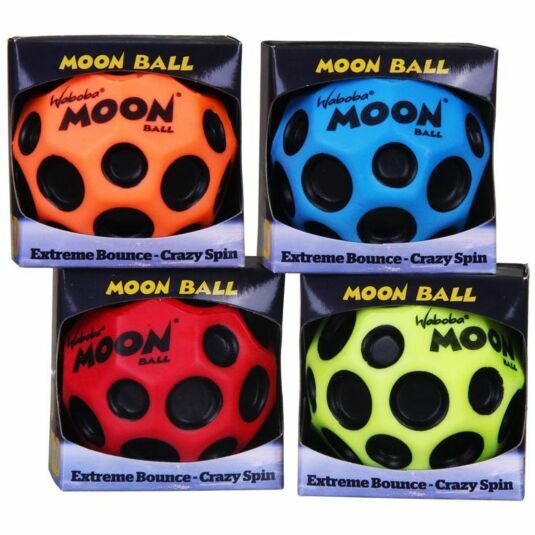 Bounce it off the ground, pavement, wall, or just about anything! The bright colours and design means it remains clearly visible so you can keep en eye on it when it bounces. It will bounce higher than anything you've seen before, and the flat edges mean that it will fly off in unpredictable directions, and spin like crazy! 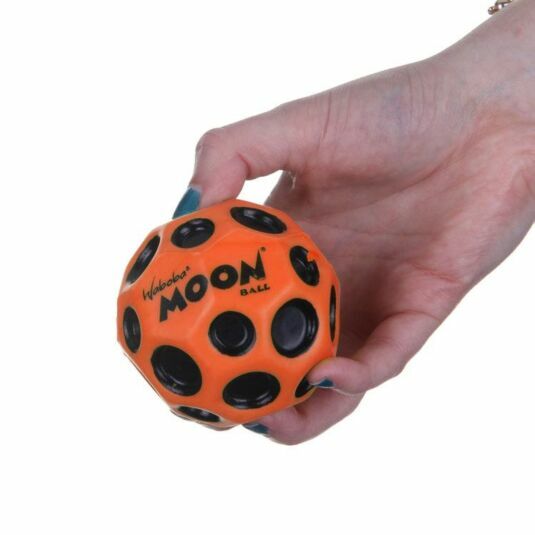 Perfect for holidays, take this along to add a new twist to ball games!